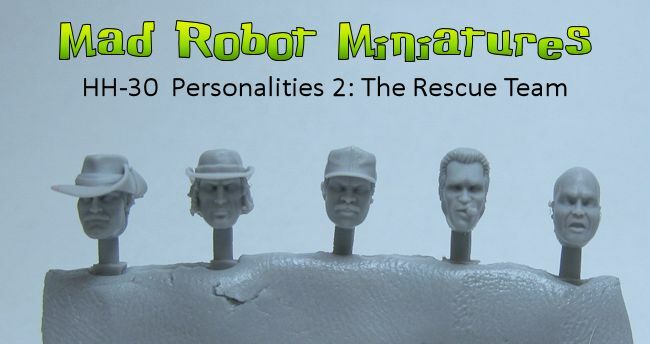 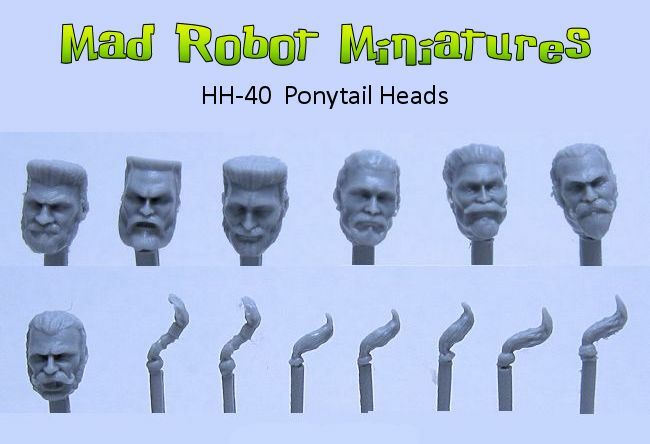 Jarheads [HH-63] - $4.04 : Mad Robot : We Likey Minis!! 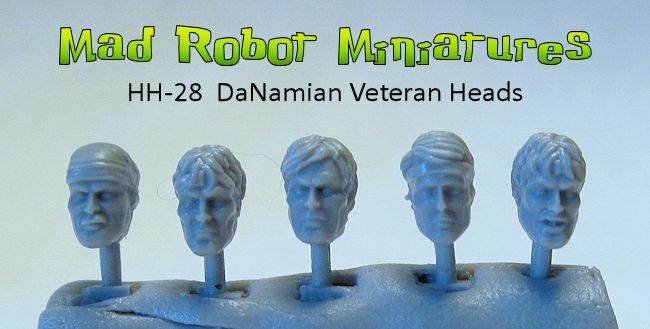 5 heads with high and tight hair cuts. 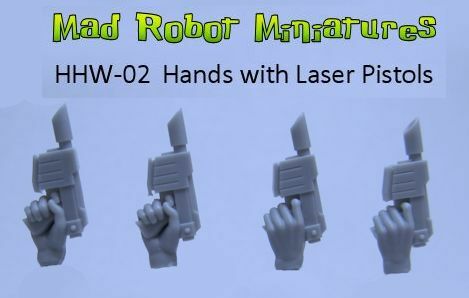 Oooh-rah!